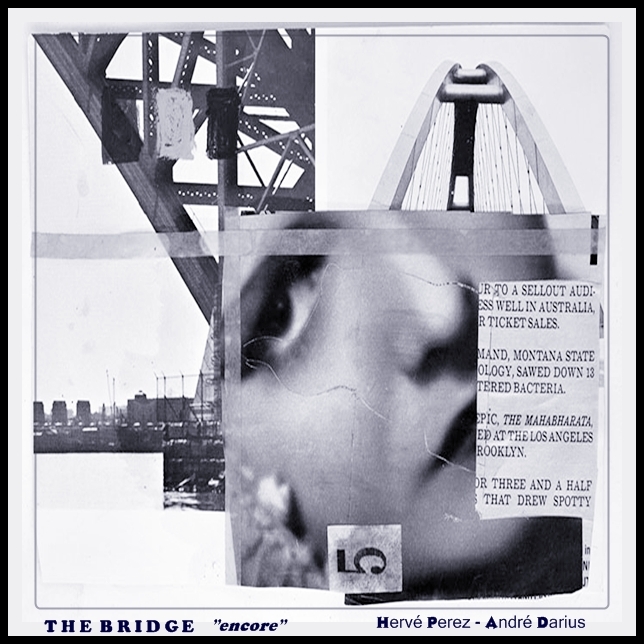 'the bridge EP' by herve perez and andre darius is an experimental jazz album that seems to be an extended meditation on the theme of bridges. the first variation on that theme i see is the bridge between musicians improvising together, then the bridge between spaces in time inherent in the recording process (i think but i'm not totally sure that some overdubs were involved in this recording), the bridge between the artists and the listener that the album and it's modern means of distribution create...you could go on and on. get it here for free.